When the time comes to buy a home, you’ll be faced with a number of critical decisions. Chief among these is the choice between buying a new property and purchasing a resale property. On the face of it, it may seem like a simple decision. New homes are – well – new, and that delivers some definite advantages to the home owner. You can choose the floor plan you prefer and start out life in your new home with up-to-date amenities which are already provided by the developer. Existing properties offer a bit more flexibility to the buyer, both in terms of cost and location. However, there are some key factors which need to be considered before you go in for a new or resale property. On a new property, the home buyer can choose tenure of 20-30 years on a home loan. Whereas in case of an old property, home loans aren’t available on properties that are more than 50 years old. So, the older the property, the more the drop in the loan tenure and hence, greater the EMI. An added benefit for new homes is that if the project is launched after July 1, 2017, it comes under the new GST rule where a number of hidden costs get eliminated. Plus, the developers also get many tax credits which will be passed on to the buyers. Shortage of resale properties in the market limits the buyers from getting a flat as per their expectations and Vastu compliance. As a home is usually purchased from a long-term perspective, this acts as a major hurdle for resale properties. 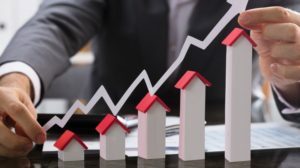 Many resale properties available currently may have been purchased at a time when the home loan interest rates were more than 10% and property rates in India were on an upward trend. So, the property may have been bought at an expensive rate as compared to today’s property rates. Today, the interest rates have come down to 88.5% and the market is more transparent and that’s why the buyers may be able to get a good deal. During market slowdown, you have the power of negotiation and may end up getting handsome discounts in the secondary market. Investors may slash rates in order to make desperate attempts of exiting real estate. Even genuine sellers could cut prices in order to percolate the developer’s market. Ready-to-move options are more easily available in the resale market. 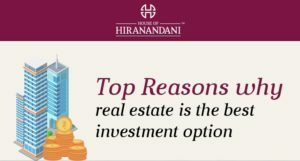 You could purchase an apartment which is close to possession and occupy it within a few months. 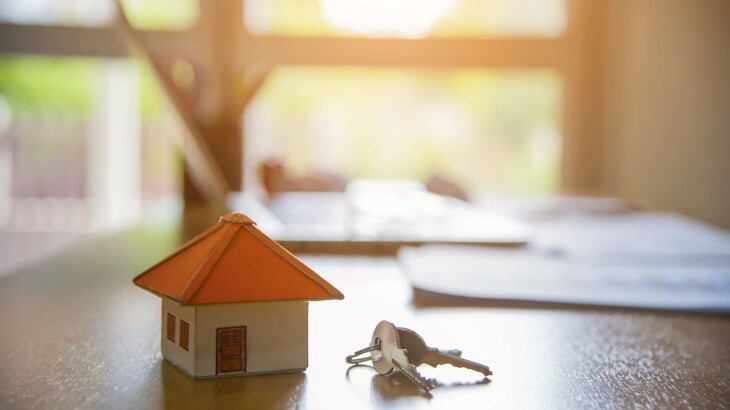 If you want to possess a home in a well-developed area, buying a resale home is the best option, as purchasing a new flat there may not be affordable. While investments in a resale flat can guarantee a sure shot possession, it would be wiser to weigh both the pros and cons of a flat in a new project.